Local Director Phil Routledge MRICS is a Member of the Royal Institution of Chartered Surveyors. 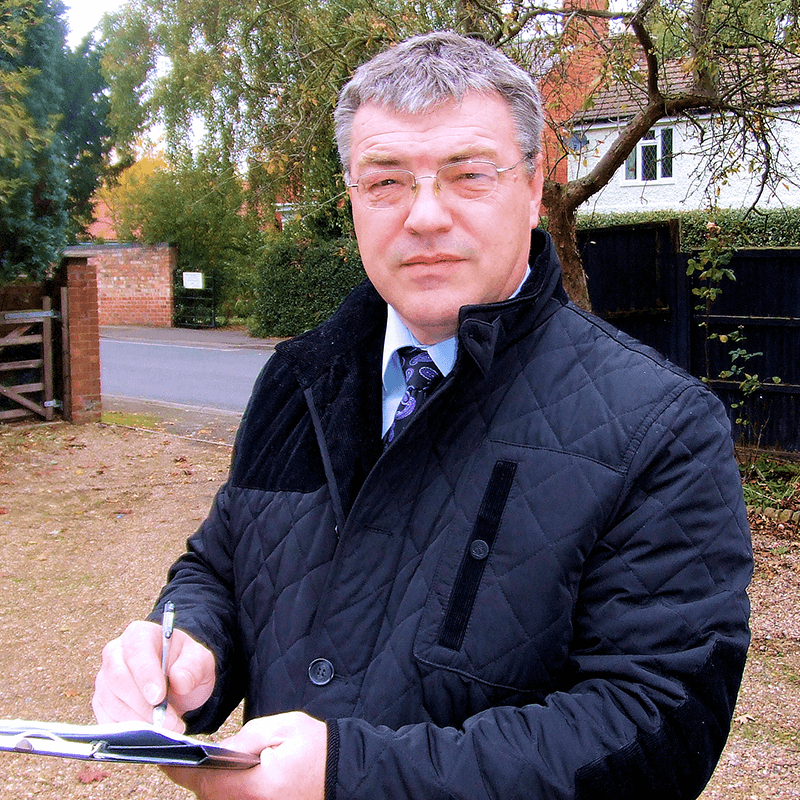 He heads the Right Surveyors in Lincolnshire, an independent professional property consultancy providing a personal service tailored to the clients' needs. Phil is an experienced professional with a diverse range of skills. He has worked in the profession for many years and is competent to survey and value residential and commercial property, as well as other property assets. Skegness has been a popular seaside resort since the late 1800's, and Butlins opened the first UK Holiday Camp there in 1936. Skegness Pier was opened in 1881, and at the time it was the fourth longest in England. Several disasters have befallen Skegness Pier, and it is now only a fifth of its original length.